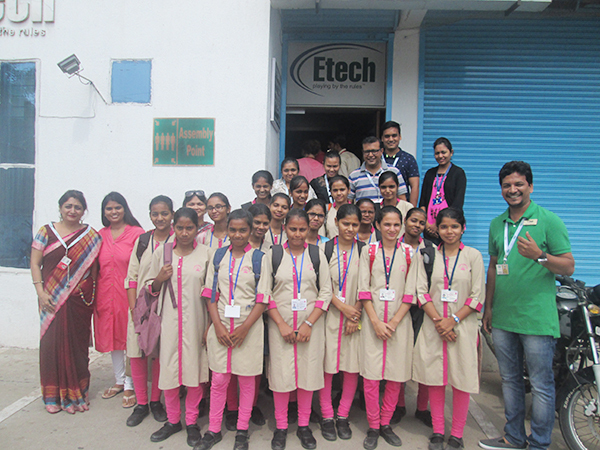 Etech has always been a leader in serving and giving back to our communities. 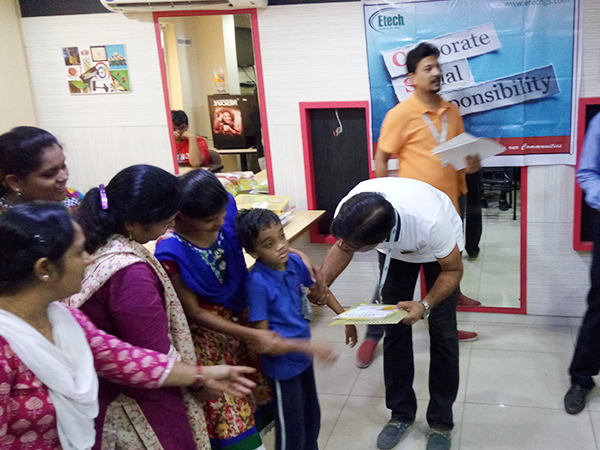 Etech has distinguished itself as a dedicated corporation with a heart towards charitable activities and an engaged community spirit. 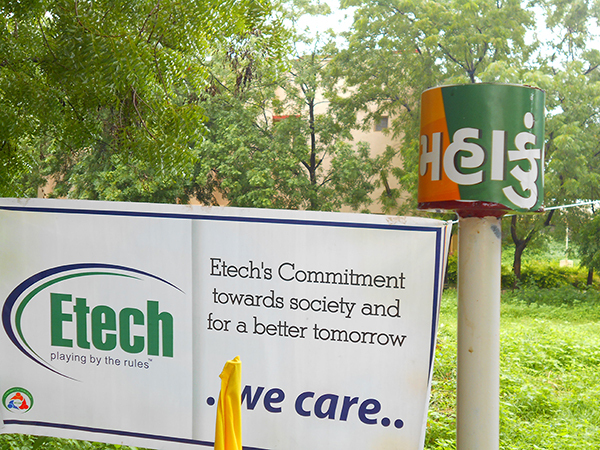 No one person owns that mission at Etech. It is a passion lived out by many through community involvement both in the US and abroad. 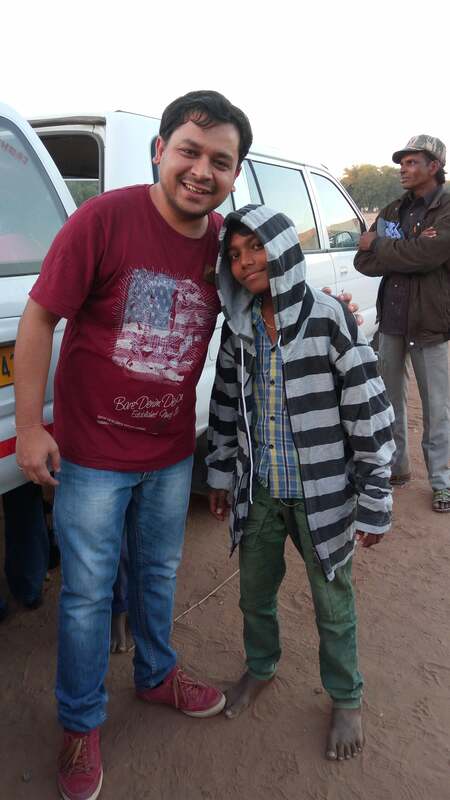 Winters had knocked our doors and the plight of those living on the streets moved Etech team members hearts. 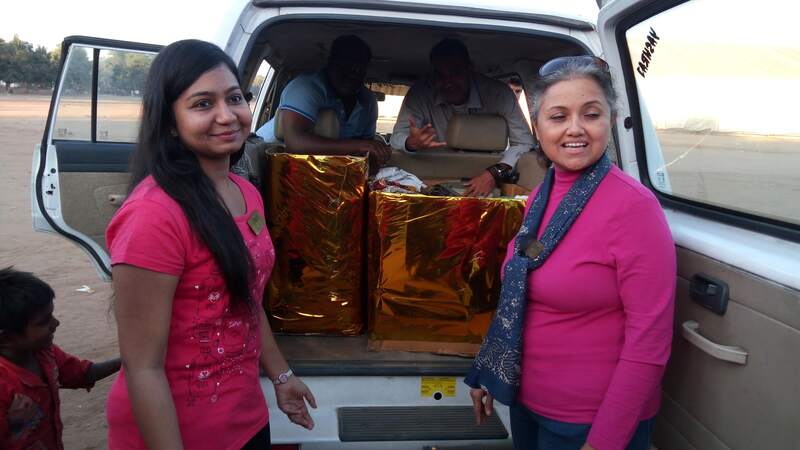 Etech Gandhinagar team initiated a “Warm Clothes Drive” to shield the poor against the chill. 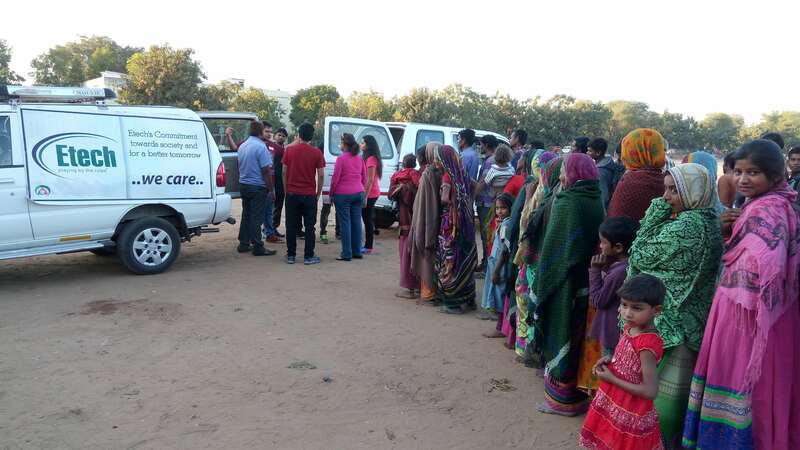 The team members contributed their warm clothes with generosity and enthusiasm, feeling the pain for those living on the streets. 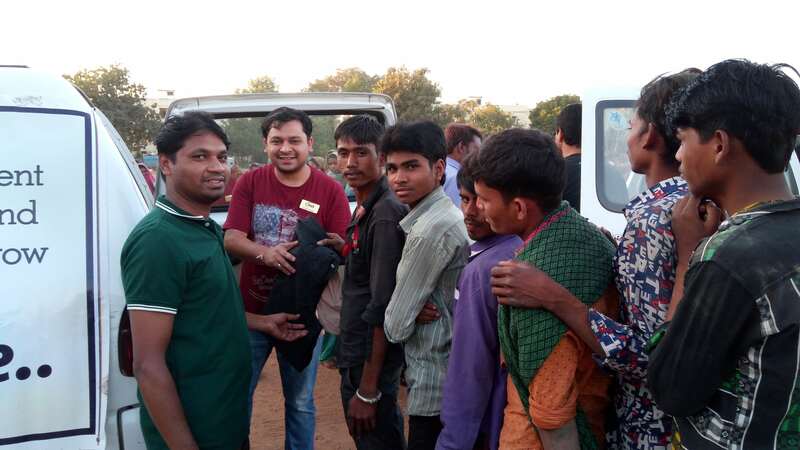 These warm clothes were sorted for children, adults, and elderly people. Team members from all departments participated in this distribution drive to make a remarkable difference within the community. 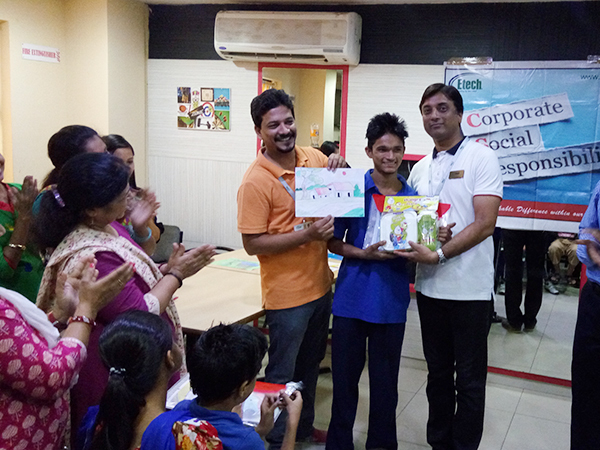 CSR team Vadodara organized drawing competition for Differently Abled Children from Disha Charitable Trust – Special School & Autism Centre. 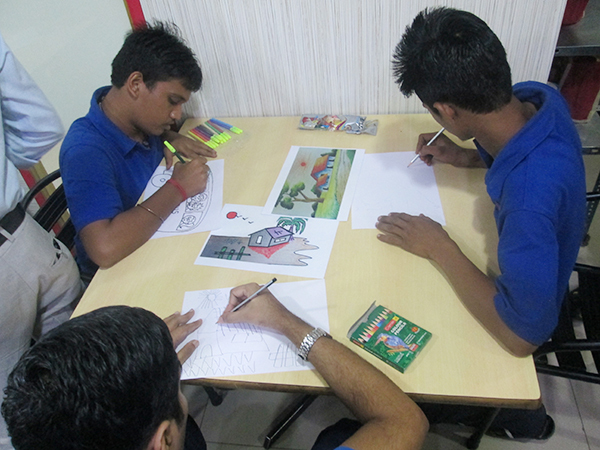 16 children with the along with volunteers visited Etech Vadodara office and participated in the drawing competition. 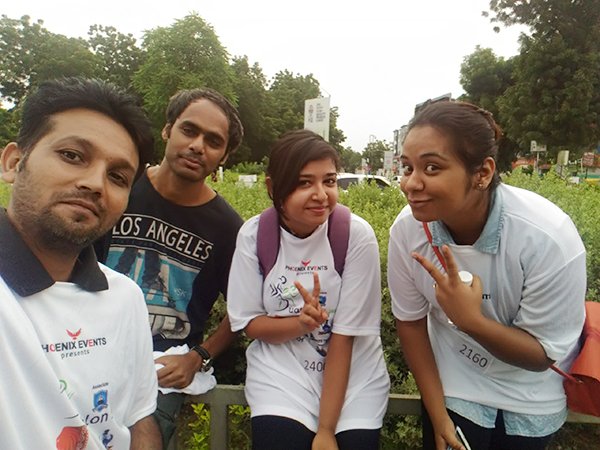 This was one fun filled activity. Everyone enjoyed meeting the children. 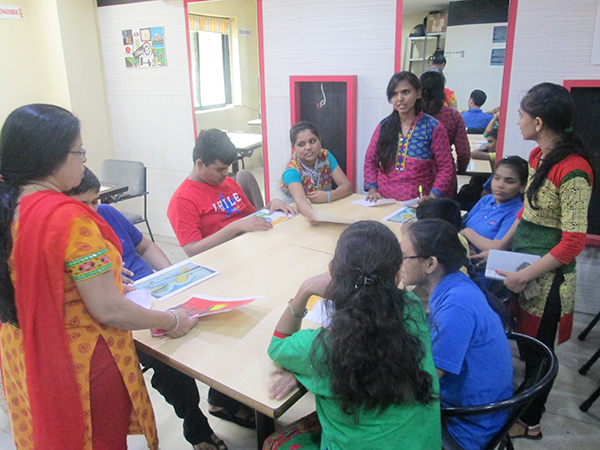 The Community Action Team (CAT) continuously strives towards their vision of making a difference to the community. 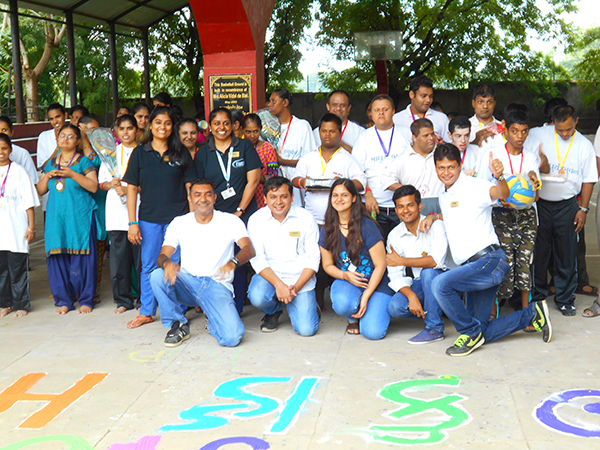 Madhurya Bhavan, a home for the differently abled, is a place that shares Community Action Team’s vision. 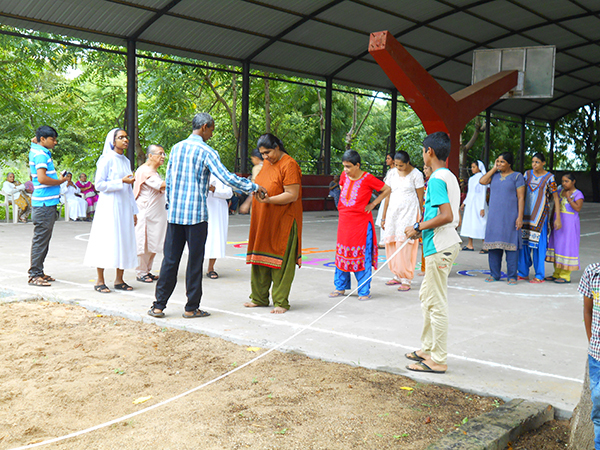 CAT has been to Madhurya Bhavan on many occasions to spend time with the members there, conduct activities, and render support with some essentials. 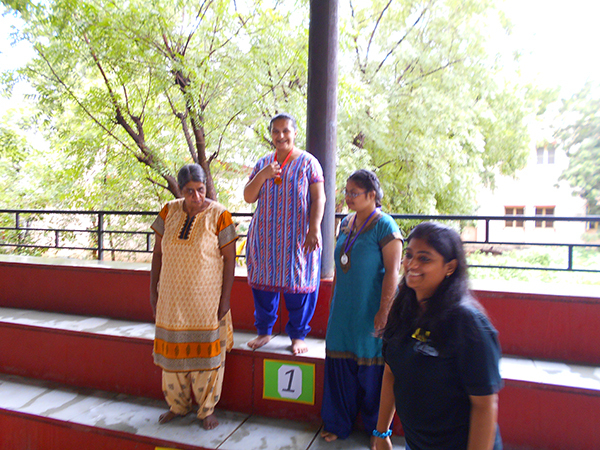 This month, we were a part of their Annual Sports Day – Special Olympics. 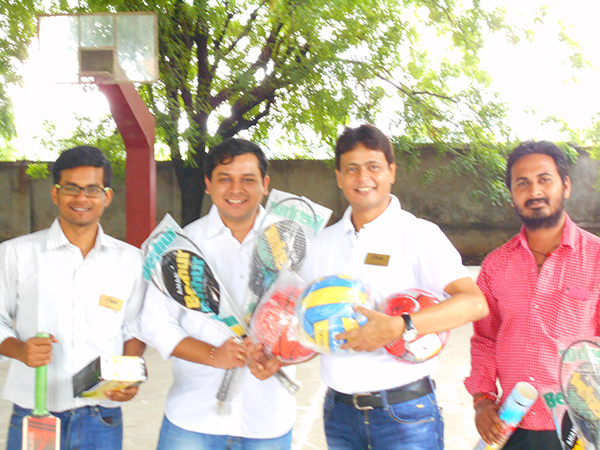 Etech’s Community Action Team sponsored multiple sets of badminton kit, a basketball, a football, a cricket kit, and volleyball. 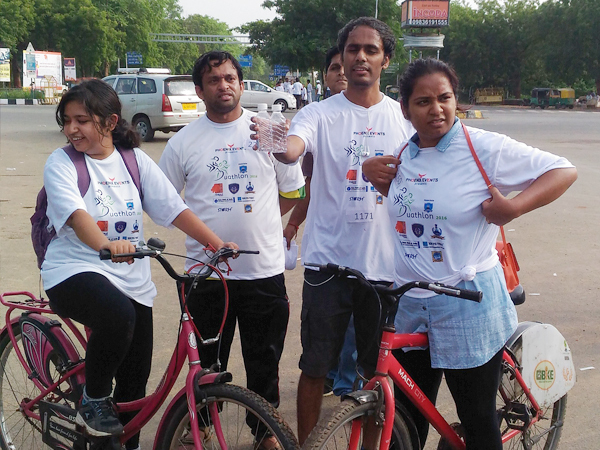 Etech’s Community Action Team associated with Phoenix Event to promote awareness towards Green Gandhinagar, Swachh Bharat, Women Empowerment, Healthy Gandhinagar, and Traffic Awareness. 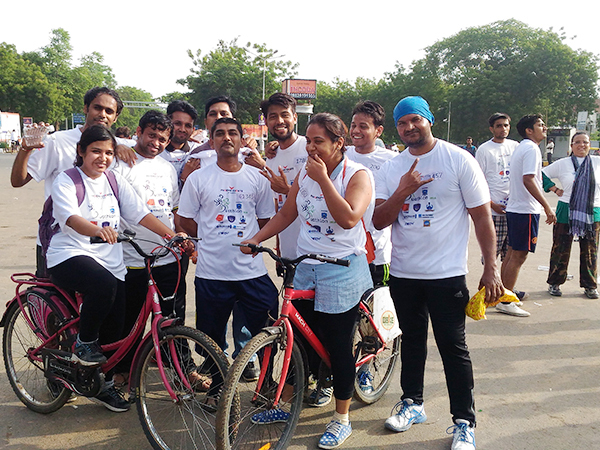 A duathlon of 10km was organized where the participants ran for 6 km and then cycled for 4 km. 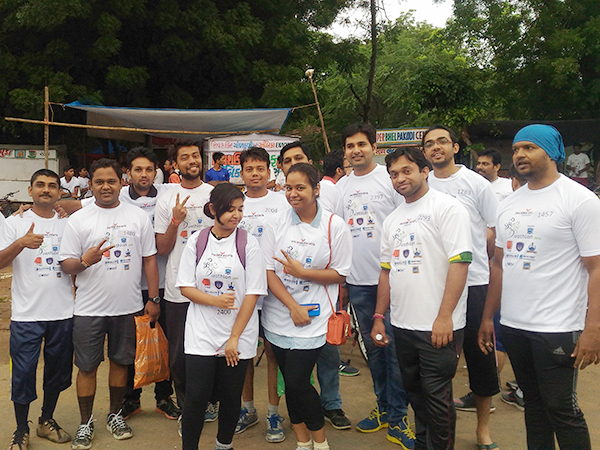 Etech employees took one more step towards a healthier future by participating in the duathalon. 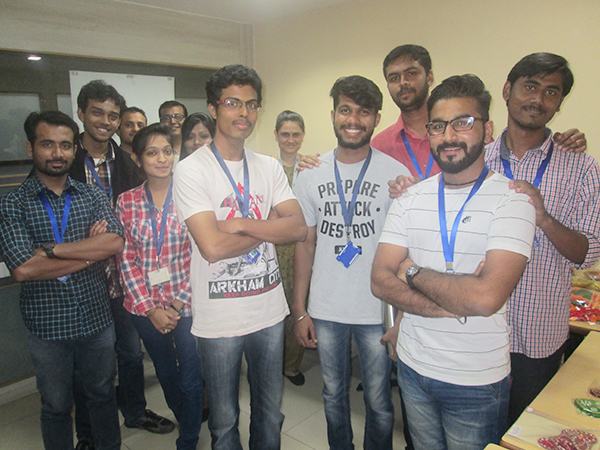 A Visit from the NavKaushalya Team! 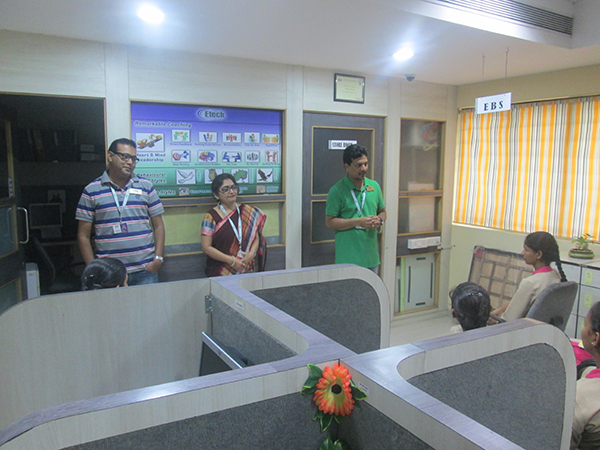 CSR team Vadodara welcomed students and staff members of NavKaushalya as a part of their skill based training for office administration. 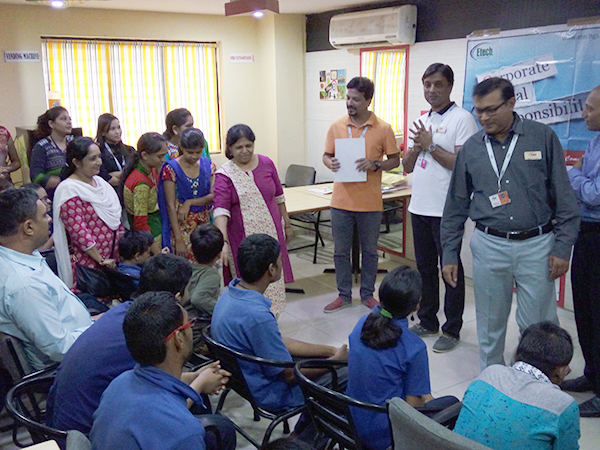 All the girls were provided with in-depth knowledge about the practical aspects of handling front desk and administration profile including safety, security, coordination with various departments, handling emergencies and other details were shared. 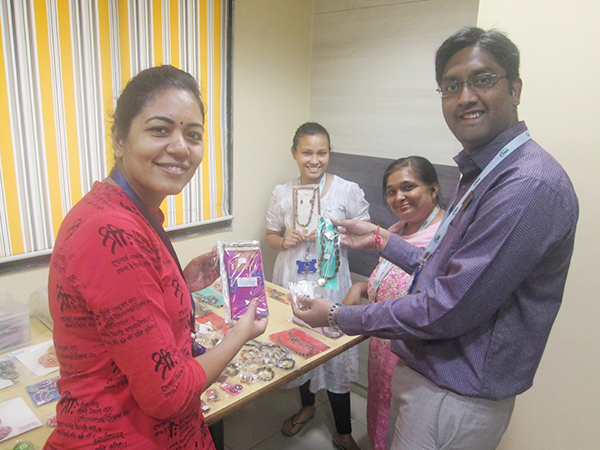 CSR team Vadodara organized a 3-day exhibition of handicrafts made by the special kids from Disha Charitable Trust – Special School & Autism Centre for support and help. 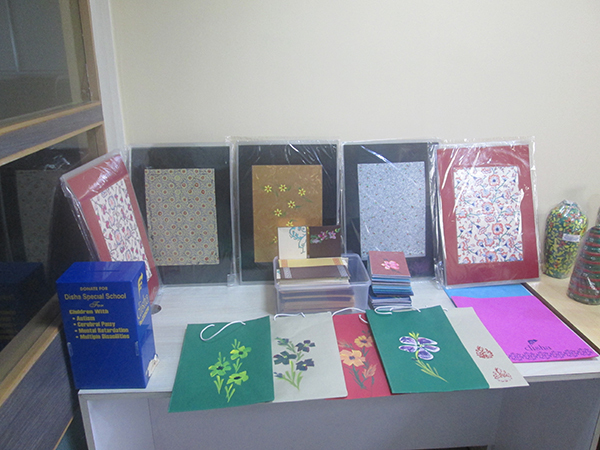 Children exhibited exceptional talent and perseverance in creating various artifacts such as painted paper bags, folders, notebooks, gift envelopes, pottery, jewelry, wall pieces and other items. 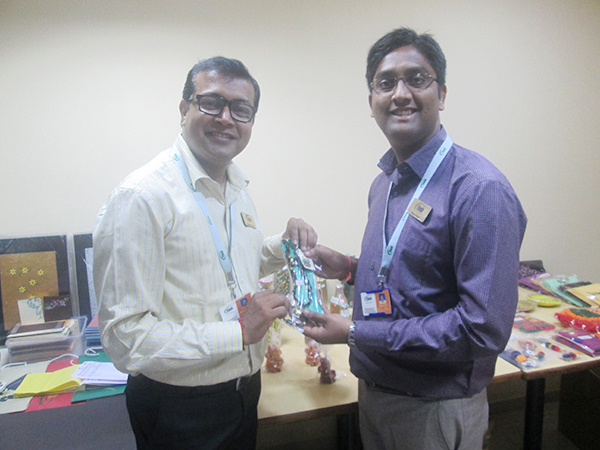 Etech Vadodara team members bought these artifacts and helped to raise funds for this charitable trust. Nacogdoches center conducted a back to school supply drive for foster children in the area. 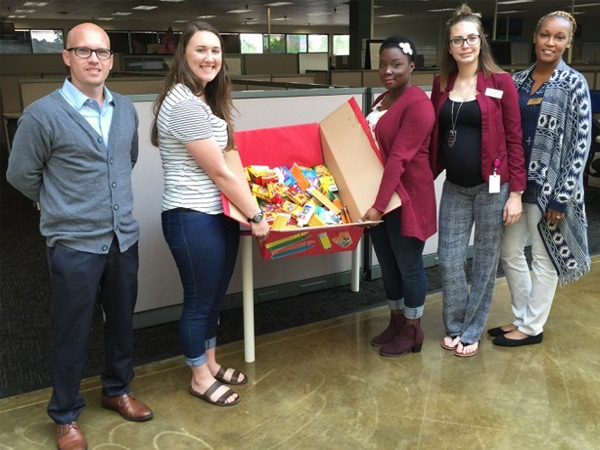 Employees at the Nacogdoches center came through for the youngest members of their community. The supplies collected will help foster children through the Azelway Children’s Services. 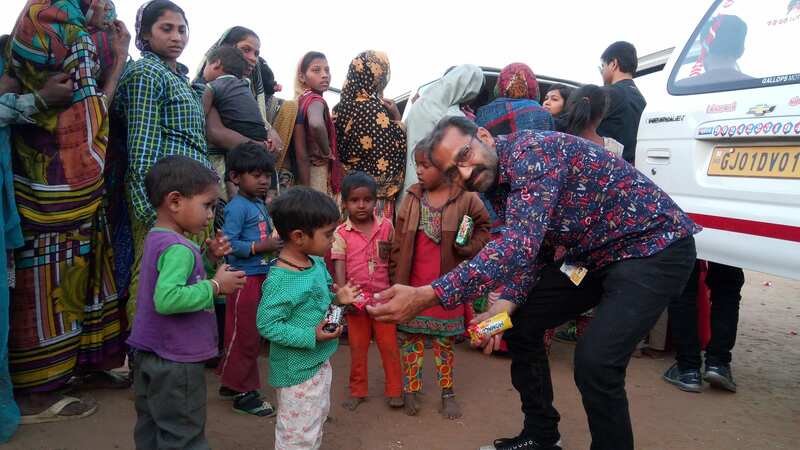 Etech’s dedication continues to help the surrounding communities and proud to extend a helping hand to the children in this area. 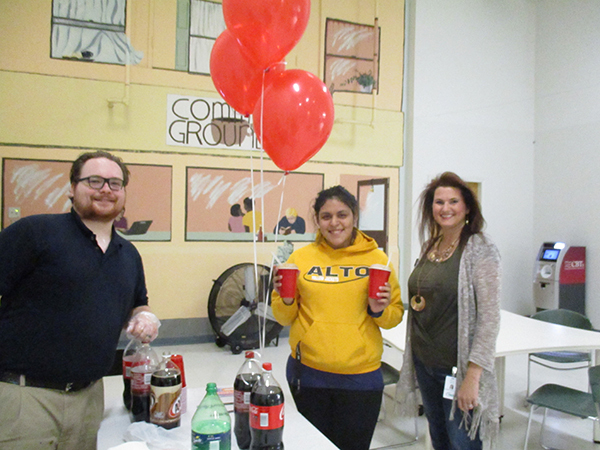 Etech Lufkin Center formed a United Way Committee for the purpose of planning and overseeing fund raisers to raise money for United Way as well as encouraging employees to pledge. The committee has set a goal of $1750 for 2016 through fund raisers and employee pledges. The first week of fund raiser proved to be fantastic. 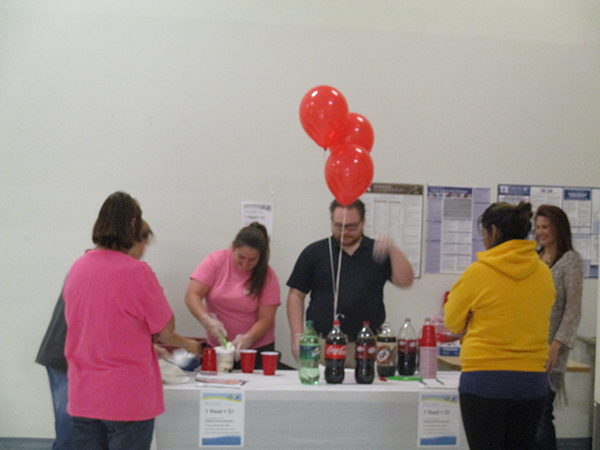 We raised $614.00 from an Ice Cream Float Sale and employee pledges. 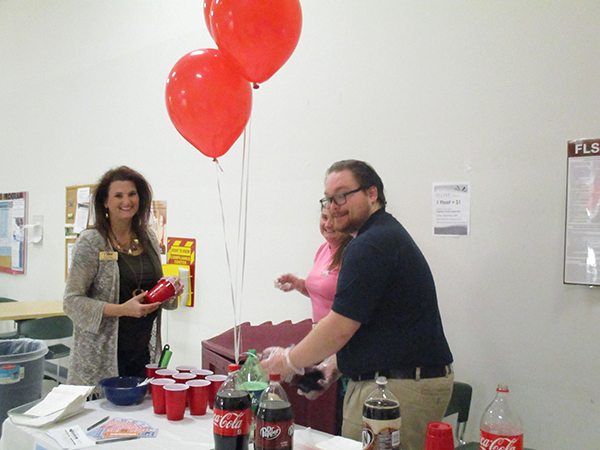 Our Nacogdoches center hosted a blood drive for the Gulf Coast Regional Blood Center. 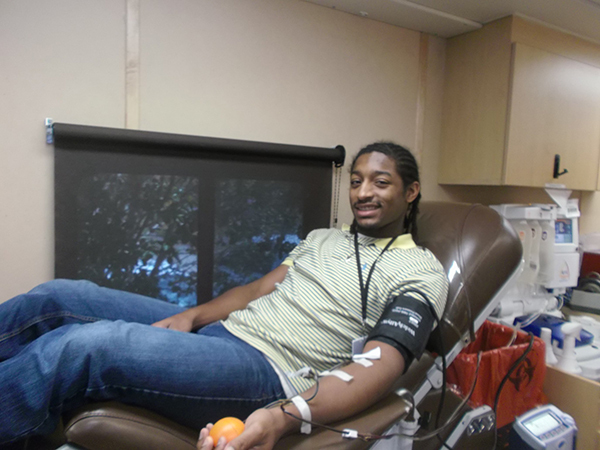 The drive garnered 11 donors and total 13 units were collected. 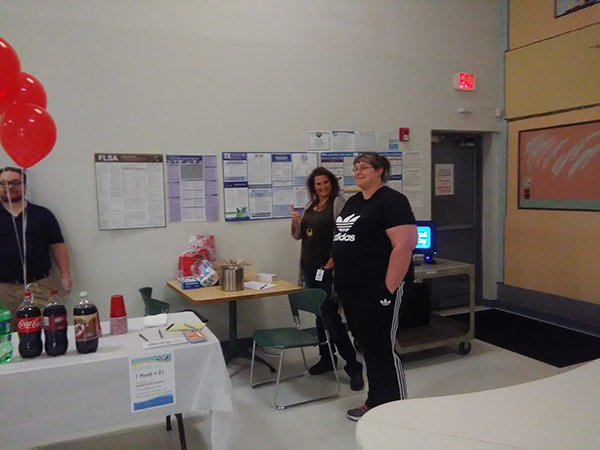 Donors were able to relax while the collections were made and enjoyed a drink and snack afterwards. 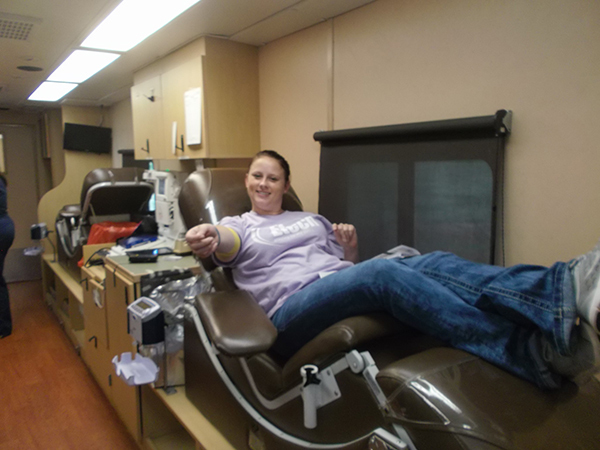 Every unit collected helps make a remarkable difference for the patients in our area. 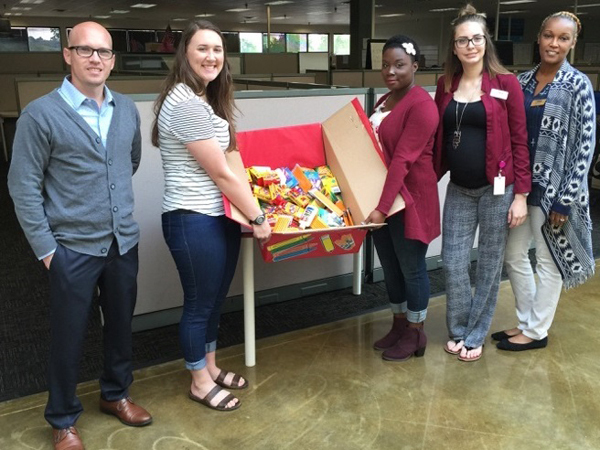 Etech Give Back Program – Lufkin is saving lives 1 candy bar at a time!!! 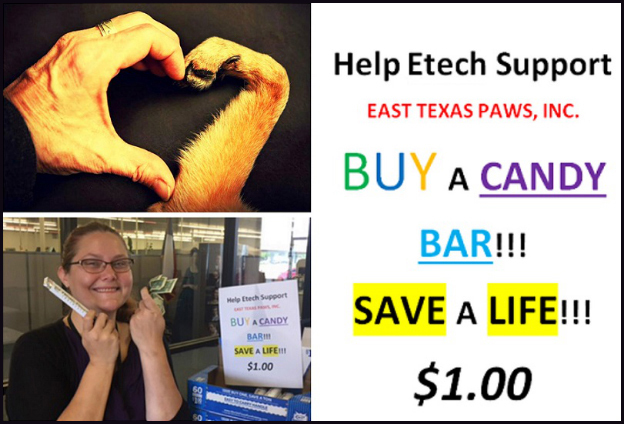 Etech Lufkin has donated $300.00 to the East Texas PAWS, Inc. East Texas Paws Inc. is a non-profit, no kill, care for life sanctuary with 501(c)(3) status that was granted in 2003. They shelter and care for abused and abandoned animals, so they too will know how it feels to have a happy home full of nothing, but love.